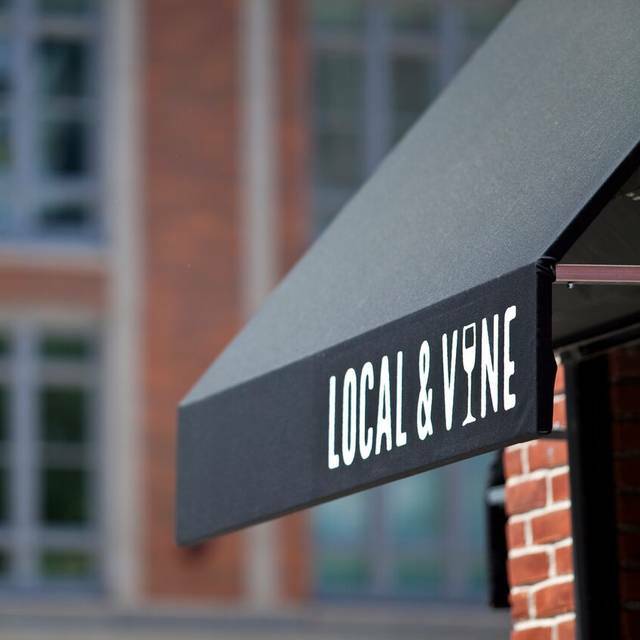 Local & Vine is a high-end yet relaxed wine bar that offers an award-winning selection of local wines, craft beers and carefully sourced seasonal small & large bites. 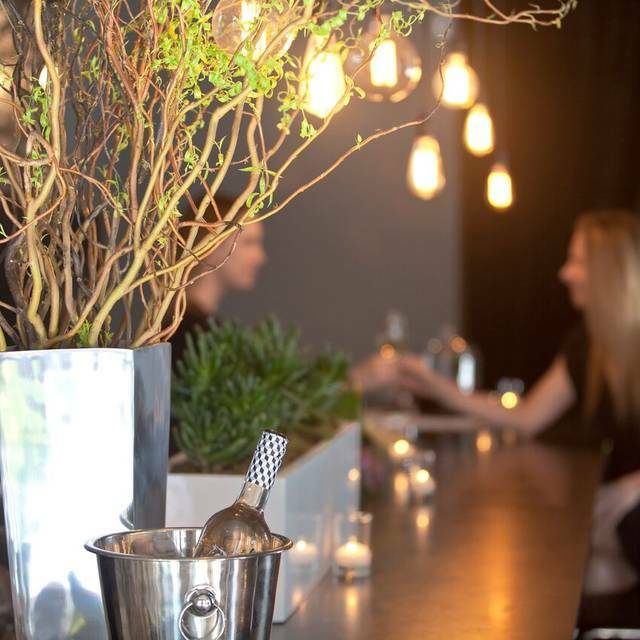 Wines curated sommelier and a chef-developed menu of dishes. Historic location is an 1880’s building, which housed an un-licensed after hours joint called the “Holland Tunnel Blues Club” where John Belushi & Dan Aykroyd hosted SNL after parties, and the inspiration for the name of the "The Blues Brothers"
Wines are predominantly sourced from local vineyards, and the wine list is approachable & affordable. Sparkling wines and craft beer add to the wine list. 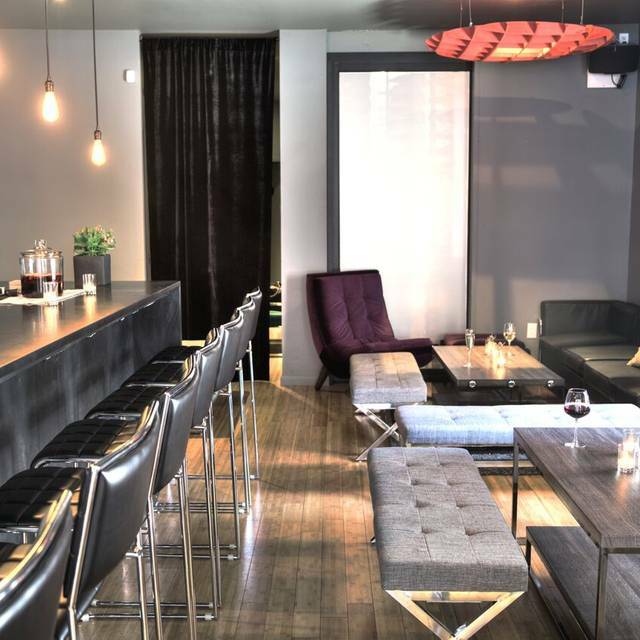 Seating in main area is lounge style with large communal style tables that can also perfectly accommodate larger groups. High top seats at communal "planter table" cornered by French doors are perfect for people watching, or snag a seat at the bar. Available for private and semi-private events. Please call or email for more information and additional menu options Enjoy a complimentary macaroon & cordial spread for November & December events booked prior to October 15th! Brought my mom here as a belated birthday gift on a Saturday afternoon and was a little disappointed. I had seen good reviews so I was expecting an extensive wine list with a knowledgeable staff. But when we got there and saw the menu, the wines by the glass were very limited and they were all NY state wines. That's fine I guess, but I wasn't expecting that and was hoping for international wines as well or even wines from other parts of the US. The bottle list was much longer but, for a place that advertises tasting events, I would have expected more options by the glass. I was also surprised that they didn't have an option for flights of wine. The waitress was nice enough to let us taste a couple before we ordered a glass, but it would have been nice to order a range for tastings. She also didn't seem to know much about the wines themselves. All of this is based on my own assumptions, so if you're not interested in tasting wines from all over the world and just looking for a glass of local wine, you'll be satisfied here. The only other thing I'll comment on is the atmosphere. The decor and furniture felt a bit cheap and almost clubby, which isn't what my mom and I were looking for. The seats we sat on were also wobbly and uncomfortable and the seating outside is right on a major street, which is loud and not really ideal for conversation. The food was just fine as well. Nothing to write home about. The waitress was the only positive aspect of the experience. She was patient, kind and did her best to take care of us. She was also the only person on staff that day, which I also thought was odd. Always a great time. Relaxing atmosphere. Friendly & attentive staff. Large & comprehensive selection of wine supporting local vineyards. Good wine terrible food. Food tasted and looked like it came straight from the Trader Joe's frozen section and then to the microwave and then to our table. 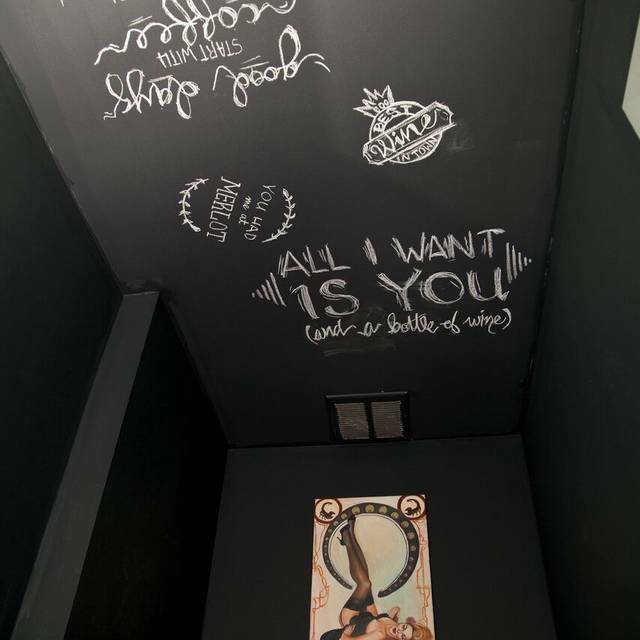 An absolutely wonderful space and experience! 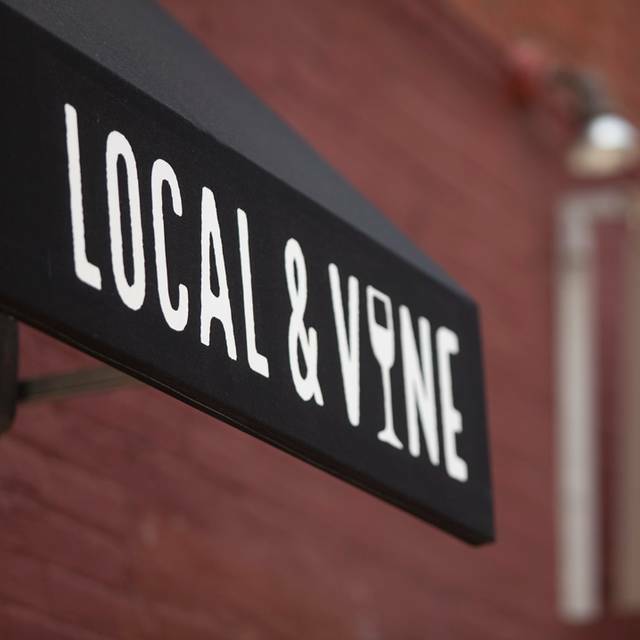 Love local & vine— the best, friendliest owners, and the most amazing wines & cheeses for the best prices. Will be back next week! All New York wines and beers which we love (buy NY!!!) Great bartender and hostess. Delicious simple foods (try the burrata) and salads. Perfect for a date or a group of friends. 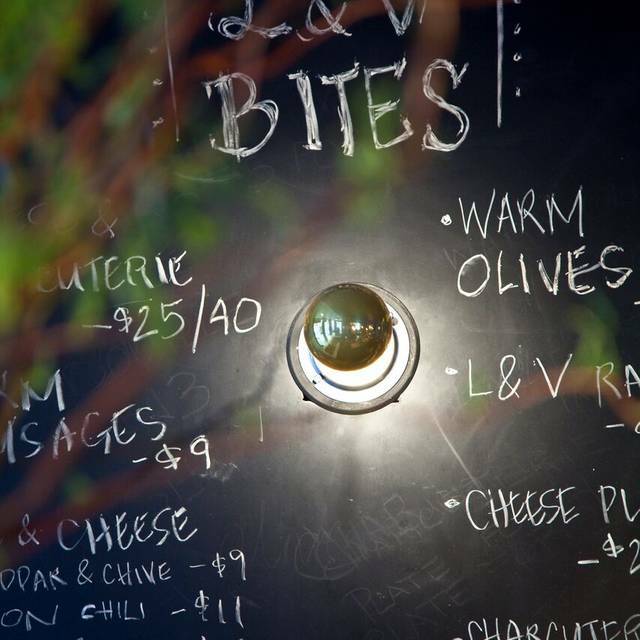 Local & Vine is great for a date night, and just as fun for a night out with friends. They have a decently sized by-the-glass menu of all New York state wines. I don't know that they're the best value, and sharing two small dishes, a side, and 4 glasses of wine ran us up to an almost $100 bill. I think the wine is a little overpriced for the quality of both the bottles and the food. It's a cute spot if you don't mind a little splurge, though. Not what I expected. Only beer and wine. Cocktails are wine infusions with spices. No traditional seating, so no face to face arrangement. 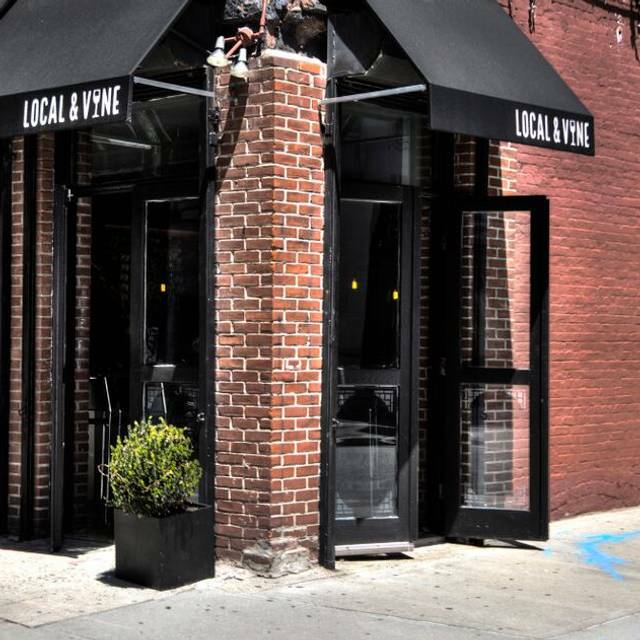 This was my second visit to local and vine, and the service was AMAZING this time. I visited previously 3 months a go, and it was just okay. Loved our server, and so sorry I didn't get her name. I think I was a little too "wined up" to remember to ask at the time. 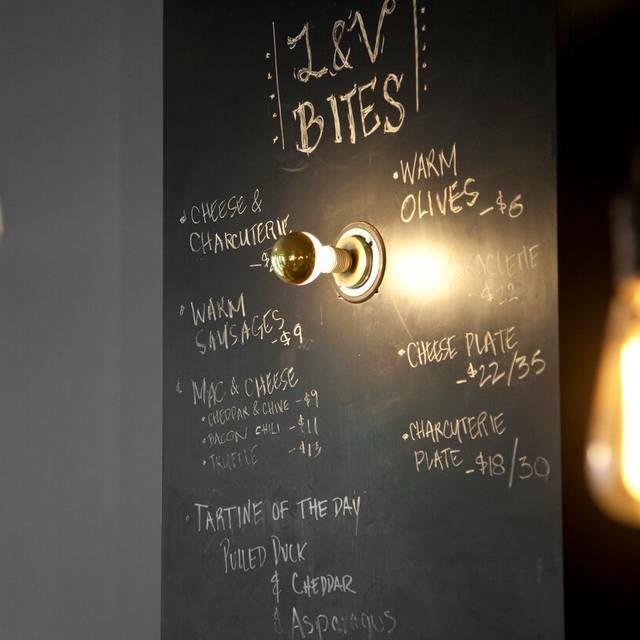 A great selection of wines on tap, and the most delicious Mediterranean trio. I adore the laid back, cozy atmosphere. Perfect for a date, or a simple get together with a few friends. This will definitely be my go to place! Great place with an amazing selection of regional wines and locally brewed beers from NY. Great food as well! I would definitely recommend this place to anyone looking for a nice place to go with friends. Also seems like a great place to hold a work function as I spoke with the owner about some of the events that they hold there such as wine tastings. Not a big place, but the food was delicious, and we enjoyed exploring a bottle of NY rkatseteli. 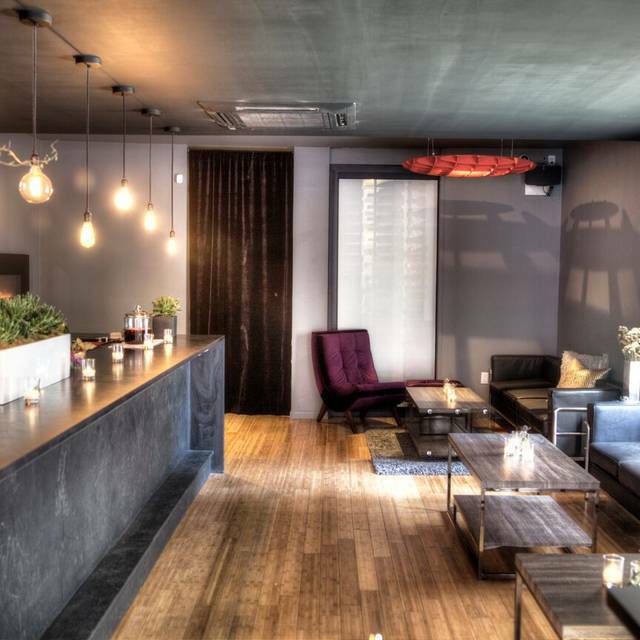 However, it is more of a bar than a restaurant, so seating is more for relaxing, chatting, noshing and drinking than eating a sit-down dinner. We will go back and try some more of their offerings. Food is good but slightly overpriced and the seating is pretty uncomfortable. Other than that it's a good place for friends to catch up! Went to Local & Vine for a birthday get-together and had a great time! They were very accommodating for a larger party and it was a laid-back atmosphere perfect for chatting with friends while enjoying some good wine and small bites. This place is amazing! I would definitely recommend this as a spot to check out. I will be back again! Tight noisy space with a lot of uptight show-off customers. Uncomfortable chairs and tables. Just go for a drink, don't try to make a meal of it as the food options are limited and overpriced.